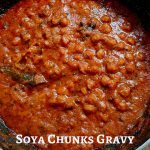 Spicy Soya chunks gravy | Meal maker gravy recipe with easy step by step instructions and a video for your easy understanding and learning. 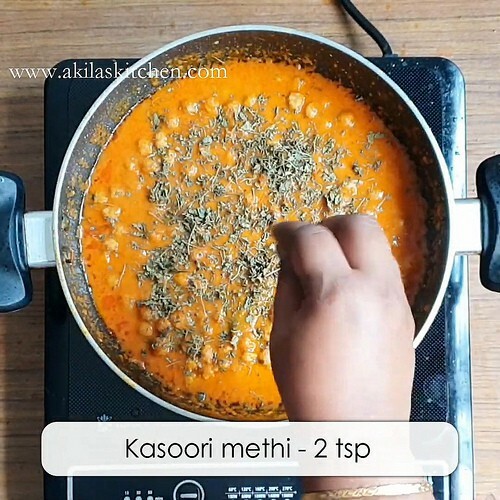 This spicy soya chunks gravy | meal maker gravy is easy to make ans as the name indicates, it is spicy, tangy and tasty, which goes very well with anything goes North Indian dishes like chapati roti, Nan, etc. This also goes very well with the pulaos, vegetable biryani and even dosa and idli. 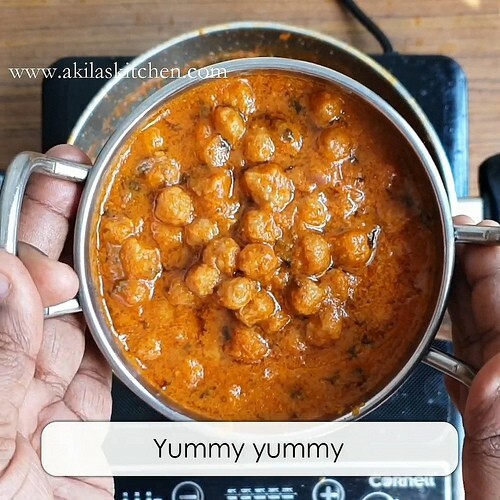 I have already posted a different version of soya chunks gravy and a meal maker masala and this spicy meal maker gravy is referred by my friend and this also super delicious like before. 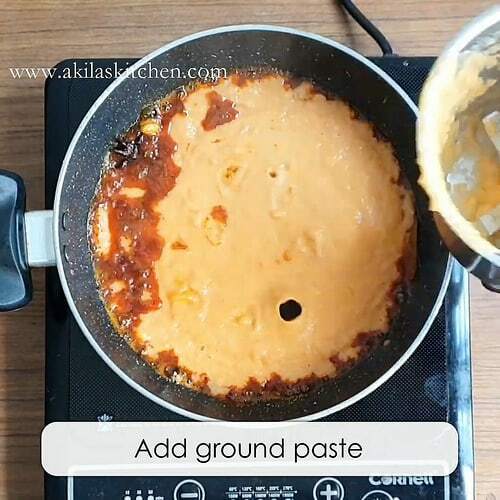 If you want to make this spicy meal maker gravy to be more rich then you can add a little amount of cashew nut paste or cream. 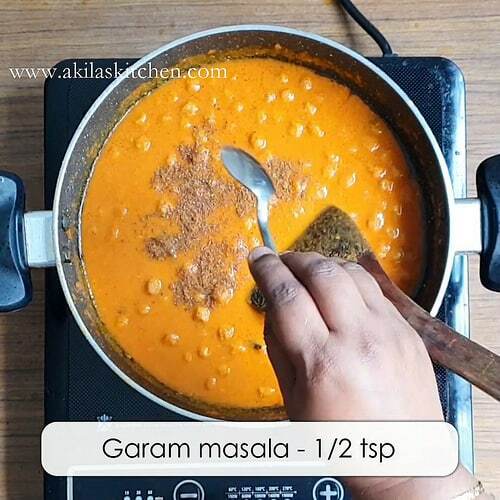 This spicy meal maker gravy is easy to make ans as the name indicates, it is spicy, tangy and tasty, which goes very well with anything goes North Indian dishes like chapati roti, Nan, etc. This also goes very well with the pulaos, vegetable biryani and even dosa and idli. 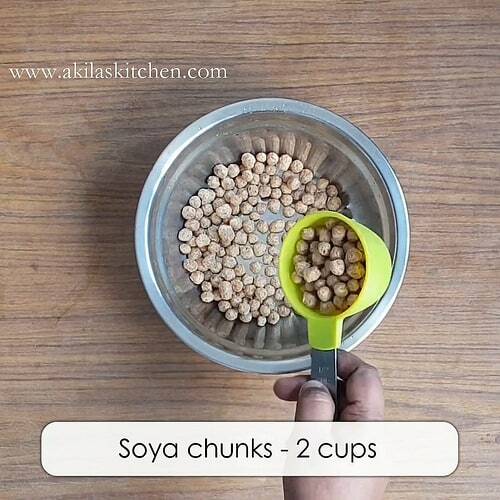 Take 2 cups of soya chunks and soak in water for about 8 to 10 minutes. After the aboat 10 minutes check if the soya balls are soaked well. Then squeeze the balls nicely. 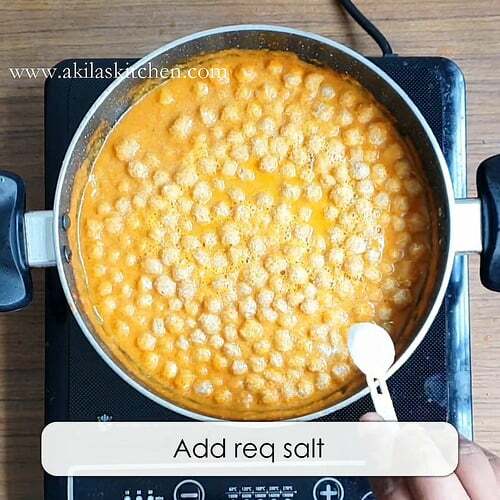 Now add one tablespoon of curd or yogurt to this balls and mix them nicely. Allow to soak it for another 10 to 15 minutes. 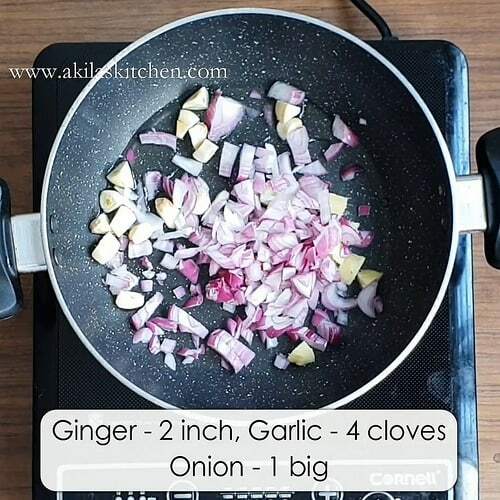 add 2 tbsp of oil in a pan and add onion, ginger garlic and saute them nicely. once the onions are a nicely saute, then add the tomatoes and again saute them well. Once the tomatoes have become mushy, now switch off the flame. 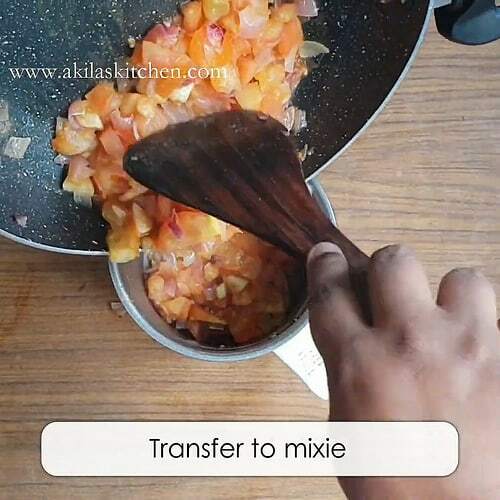 transfer the content to a Mixie jar or a food processor and grind them to a smooth paste. Now in the same pan add 5 tablespoons of oil and the mentioned spices. 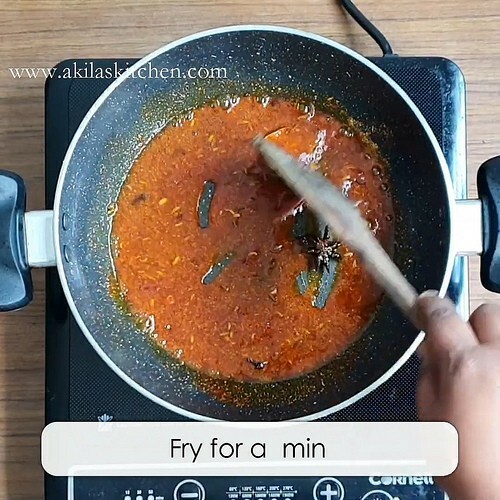 Fry the spices for about a minute. 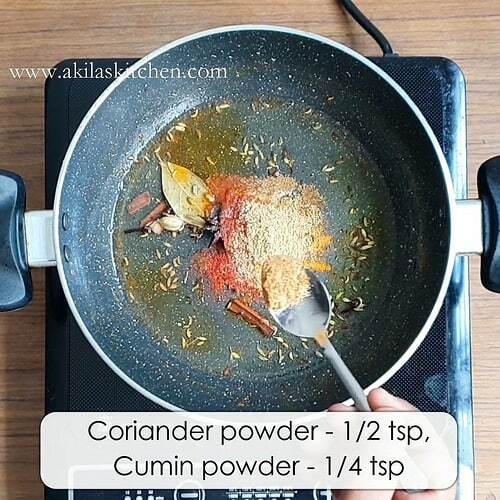 Now add the spice powders like chili powder, turmeric powder, coriander powder, cumin powder. Again fry the spice powders for a minute. 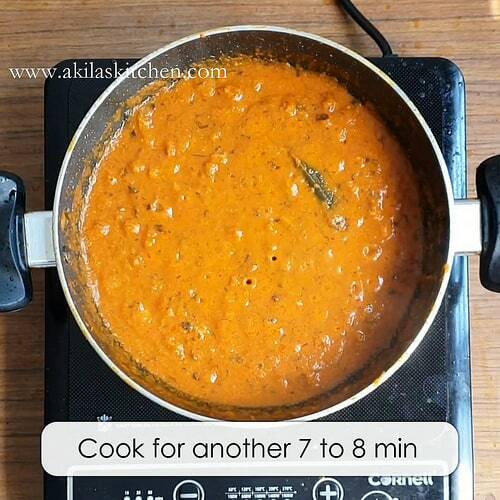 Now add the onion Tomatoes paste that you have grounded and cook them for about 10 min. Add the soaked soya balls to this and cover and cook for about 10 min. the oil in the gravy would start to release oil. 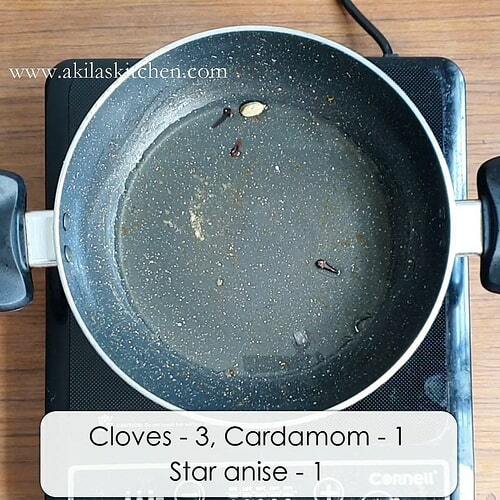 Now add the garam Masala and the kasoori methi and again cook for about 5 to 7 min. 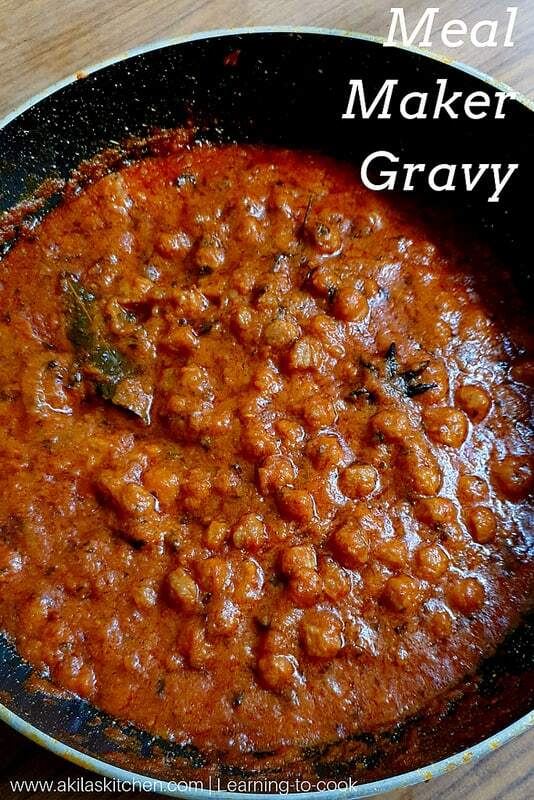 Serve the spicy hot hot spicy meal maker gravy. 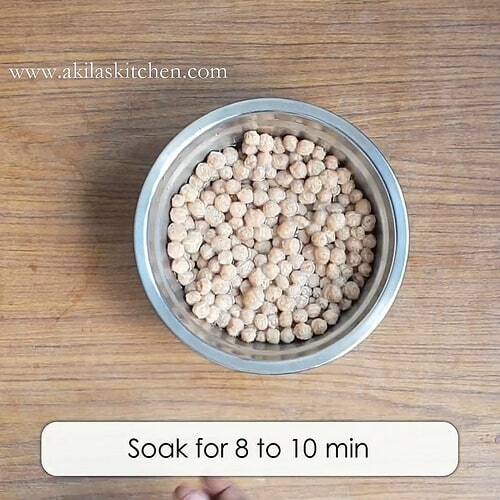 soak in water for about 8 to 10 minutes. Here I have taken the smaller variety which I used to get it here. If you get the bigger variety, then soak it for about 15 to 20 minutes to make it softer. 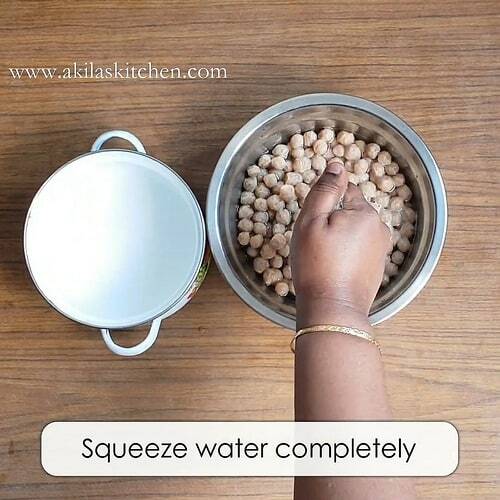 After the about 10 minutes check if the soya balls are soaked well. Then squeeze the balls nicely. 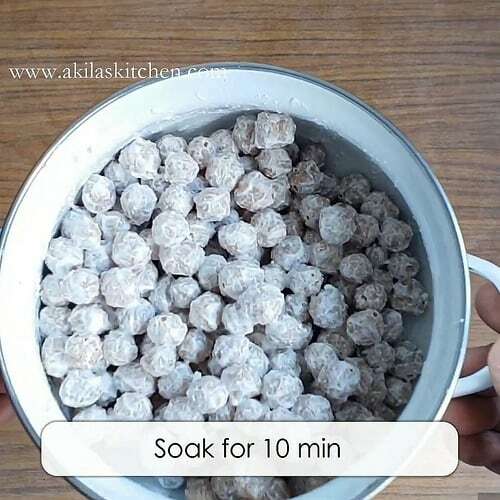 Now add one tablespoon of curd or yogurt to this balls and mix them nicely. Allow to soak it for another 10 to 15 minutes. 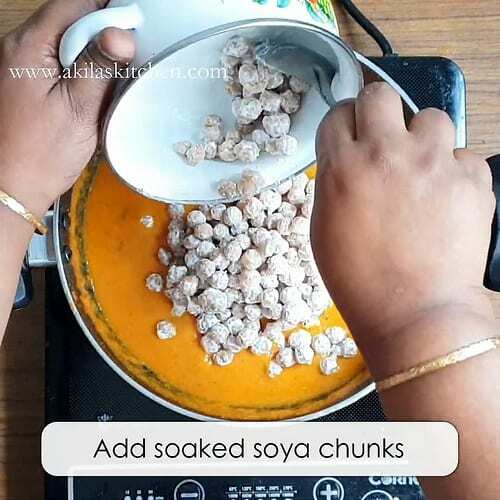 Adding curd Makes the balls to be very soft and gives a nice Tangy taste to the soya chunks gravy. When the soya chunks are being soaked, let us prepare the gravy. 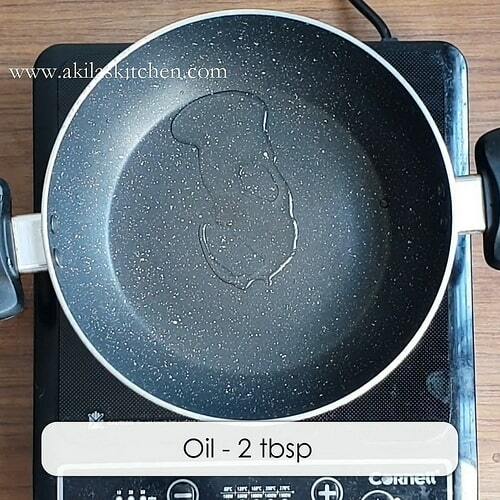 For this add 2 tbsp of oil in a pan. add onion, ginger garlic and saute them nicely. Let it rest for about 5 minutes. 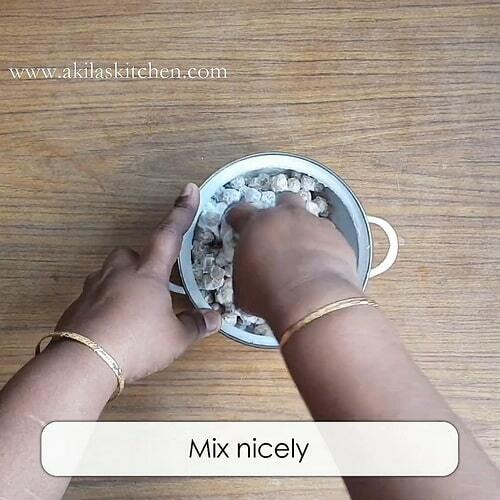 after 5 minutes transfer the content to a Mixie jar or a food processor and grind them to a smooth paste. 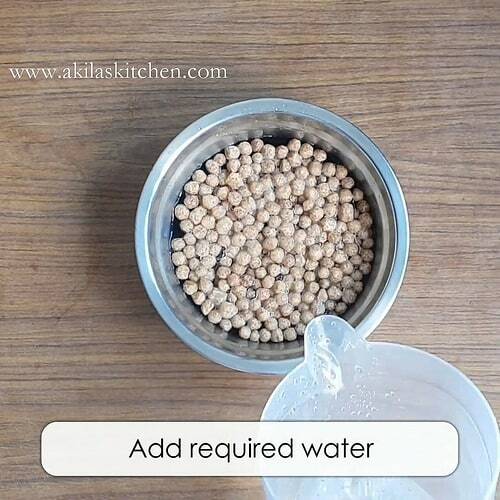 Grinding them to your very smooth taste is very very important step for any kind of north indian gravy. In the same pan add 5 tablespoons of oil and the mentioned spices. Fry the spices for about a minute. Again fry the spice powders for a minute. 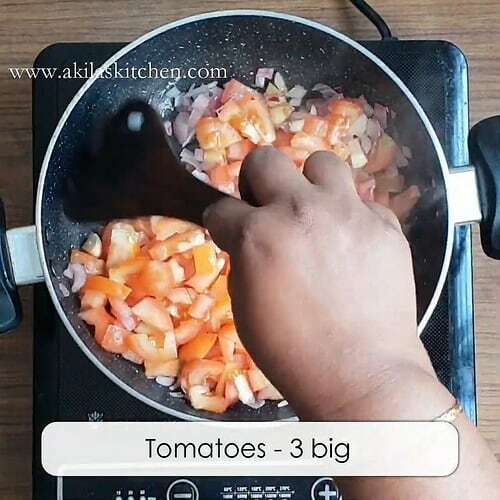 Now add the onion Tomatoes paste that you have grounded and cook them for about 10 min. 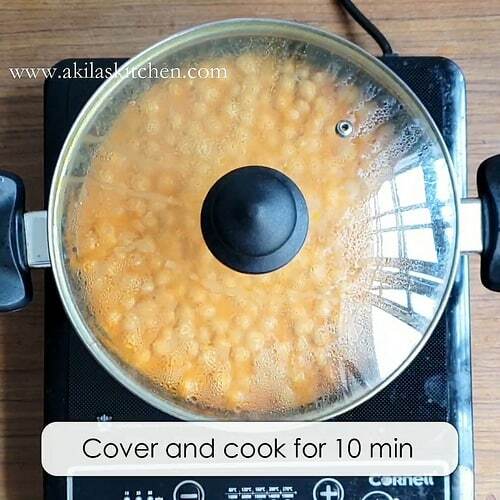 Cover and cook for 10 min. At this stage, the oil in the gravy would start to release oil. 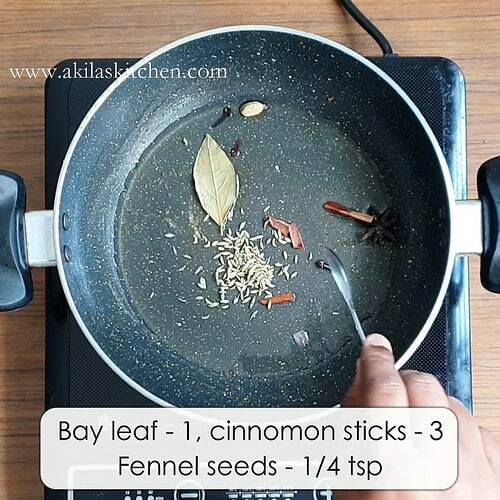 Now add the garam Masala and the kasoori methi. again cook for about 5 to 7 min. The gravy thickens nicely. 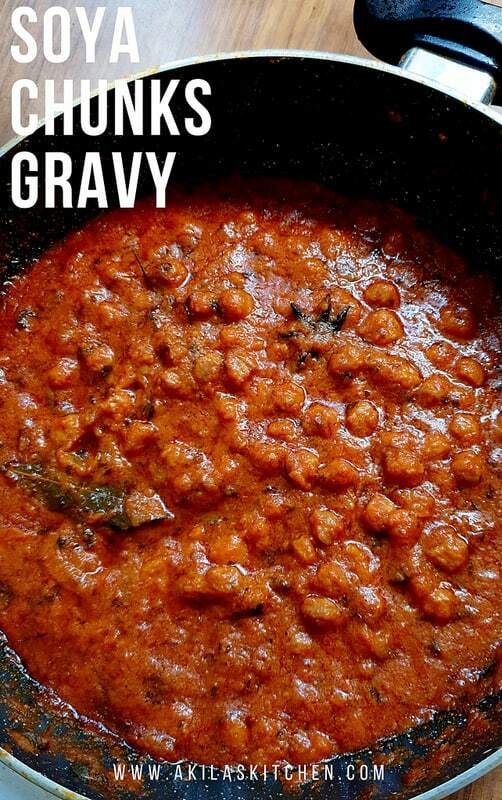 Serve the spicy hot hot spicy meal maker gravy. 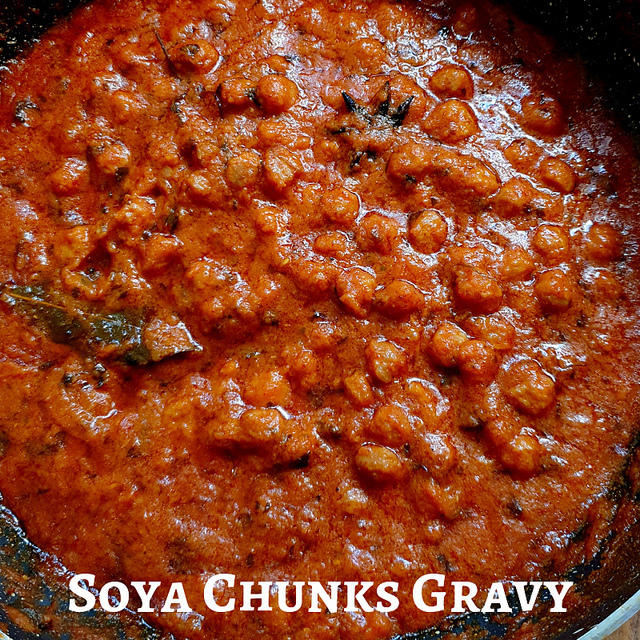 Yummy yummy soya chunks gravy | meal maker gravy is ready to be eaten. 1. 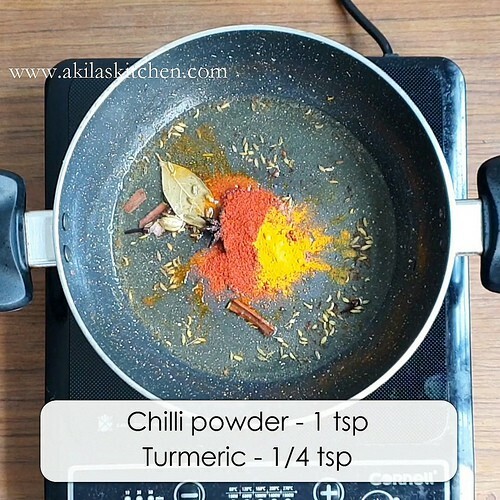 Use Kashmiri chilli powder for bright red color to the gravies. 2. Always grind the onion tomato paste very nicely. 3. 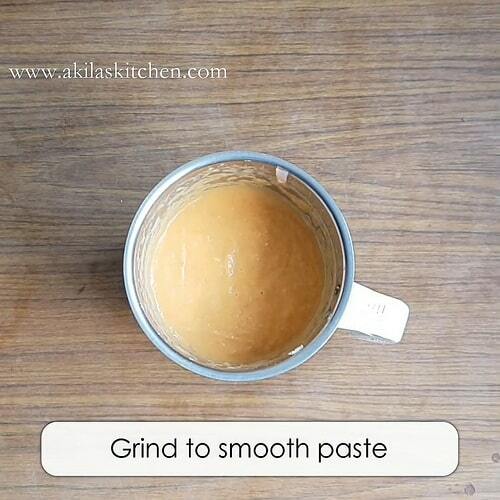 Add cashew nut paste or little cream to make it more healthier.